The historic William Creek Bar and Restaurant is situated in the centre of town and provides a warm yet rustic feel. 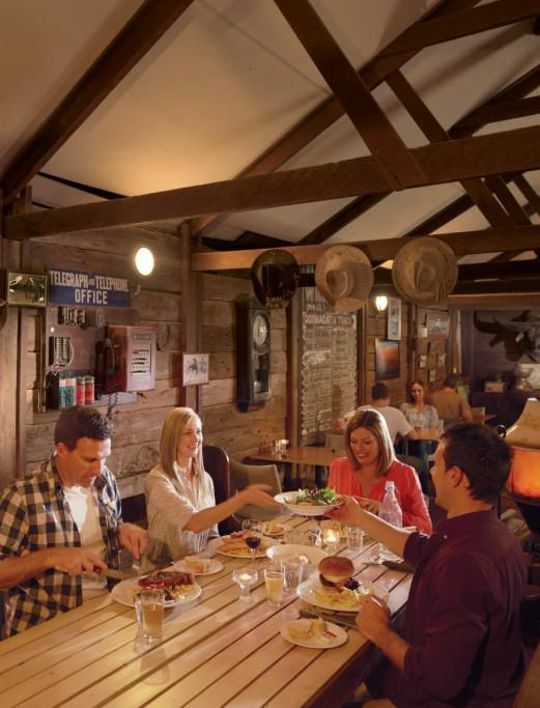 Built from old Ghan Railway sleepers, the South Australian heritage-listed building is the hub where locals and travellers alike congregate at the end of each day. Meals are served in the restaurant, and snacks and drinks are available for purchase at the bar throughout the day. 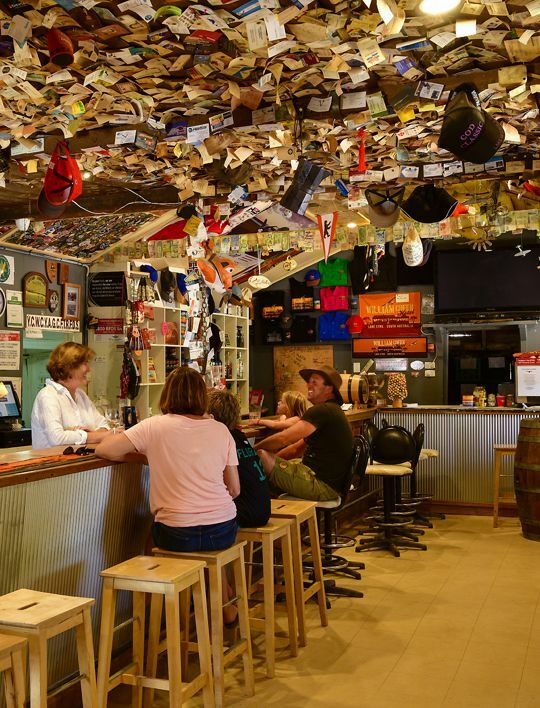 Experience true Outback hospitality in William Creek! 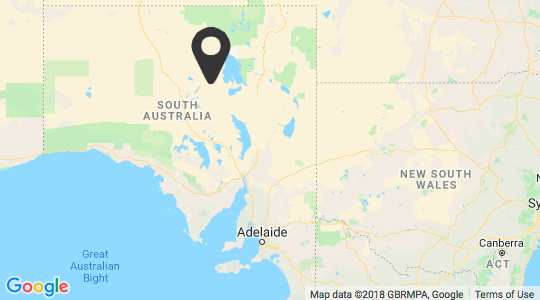 Hearty country meals and South Australian wines.